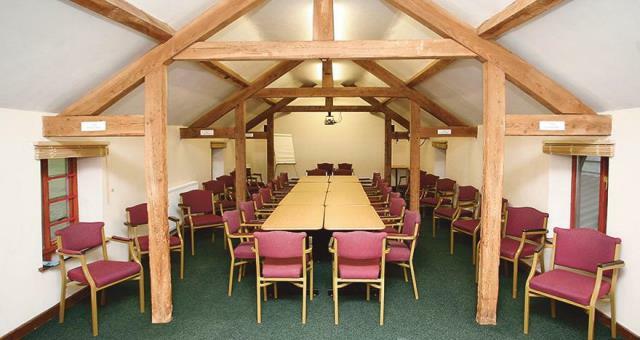 Meetings at Quackers Indoor Play Centre01597 860111work Meeting RoomQuackers is housed in a converted cowshed and barn and opened in April 2004. The play equipment includes and astra slide, tube slide, maze, ball pod and 16ft drop slide. The Cowshed Café has seating for 60 people and offers home cooked reasonably priced food. 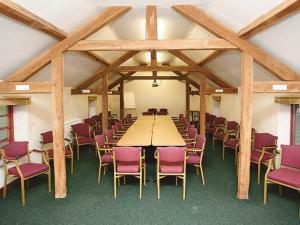 Above the café is the conference room, which can seat upto 40 delegates. We pride ourselves on providing a good value buffet lunch with home made cakes. Quackers is housed in a converted cowshed and barn and opened in April 2004. Situated close to Newbridge-On-Wye, Llandrindod Wells just off the A483 & A470.